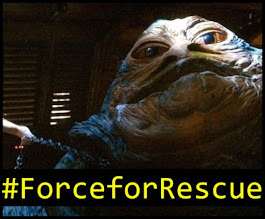 Revengeofthe5th.net: SNL's "Star Wars" Toy Commercial Tells Fans to "Leave Them in the Box!" 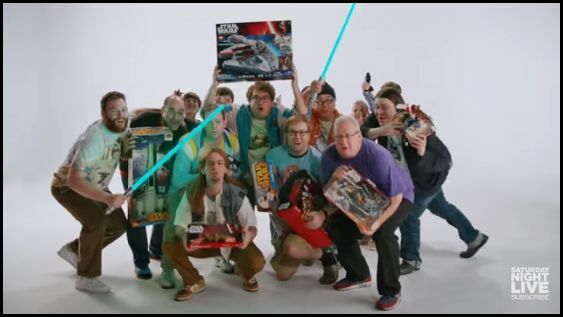 SNL's "Star Wars" Toy Commercial Tells Fans to "Leave Them in the Box!" Saturday Night Live made this incredibly funny "Star Wars: The Force Awakens" TV commercial. 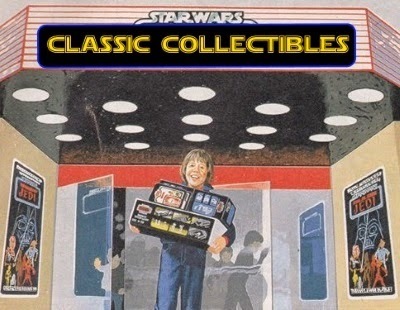 Whether we want to admit it or not, it perfectly captures what we all evolve into as collectors of the toys. Don't get mad... just face the truth and move on. I have. You'll notice what appears to be a bearded and lightsaber-wielding Chris Pratt on the left-side at the end of the commercial. Check out the video after the jump. 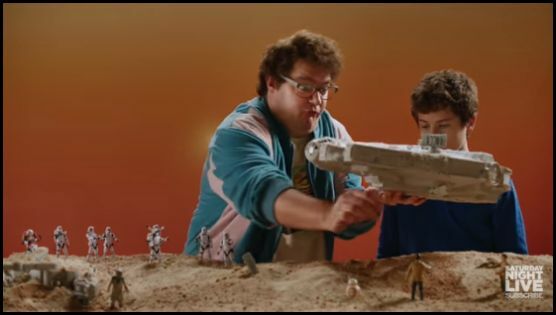 Here is the "Star Wars" toy commercial by Saturday Night Live for you to enjoy!